Welcome to moyo - a unique destination for a sophisticated African experience. Inspired by the traditions and values of our ancestors, moyo is a celebration of and commitment to the beauty of Africa and the industry of her people. Our famously warm hospitality and modern African ambience makes the moyo experience an unforgettable one. moyo uShaka is a uniquely Durban destination offering the perfect place in which to relax and watch the world go by. Cocktails at the beach bar, exquisite views of the Indian Ocean, tropical weather, exotic flavours and soulful vibes - this is Africa at its laidback best. 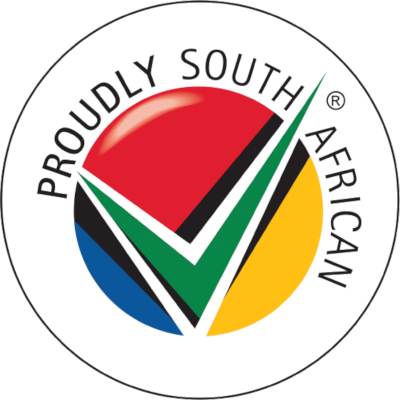 Come celebrate South Africa in any one of our outlets! Delivering a sustainable vibrant sophisticated African experience, with soul and care, through proud African authenticity of exuberance, unexpected surprise and delight with a promise of complete commitment to quality in everything that we offer and do. Take the Western Freeway (N3) towards Durban CBD. Drive into Monty Naicker (Pine) Street and turn into Mahatma Ghandi (Point) Road. Follow the road till you reach Bell Street. Turn left here. We are in uShaka Marine World. Do you own moyo - Ushaka?